CLOSEOUTS. 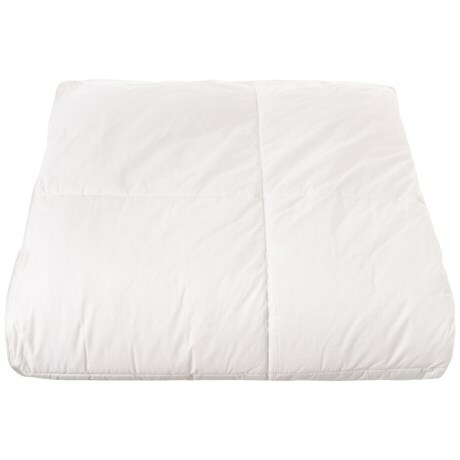 Robin Wilsonand#39;s Allergy-Free down-alternative Full-Queen comforter keeps pollen, allergens and dust mites from settling into your comforter while keeping you cozy warm through chilly nights. Available Colors: WHITE. Sizes: FULL/QUEEN.